You might think that the pressure on the big day is going to be enormous… but it’s nothing compared with the headaches (both literally and figuratively) that the stag and hen parties can throw up. So what should you bear in mind? First, it’s about the bride or groom: Choose the sort of party you know they will enjoy and involve them in the planning. Second, consider everybody’s budget: You may have money to burn, but other potential attendees may be on limited budgets for any number of reasons. If you ask them to spend more than they can afford, it will ruin their enjoyment and consequently that of the rest of the party. Third, set your date and location far enough in advance to ensure the maximum chance of attendees having the date free. 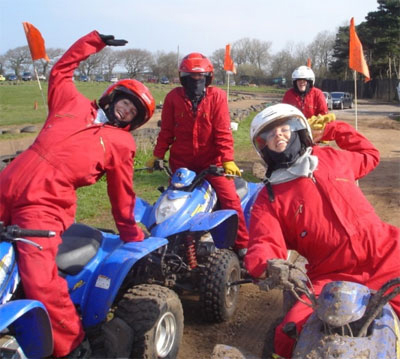 For an action-packed hen or stag party, Weston Lodge offers a huge variety of outdoor activities incluidng, clay pigeon shooting, go-karting and quad biking. Just 20 minutes from the centre of Bristol, and 10 minutes from J19 on the M5, they are totally dedicated to making your party a memorable one – all at a great price. 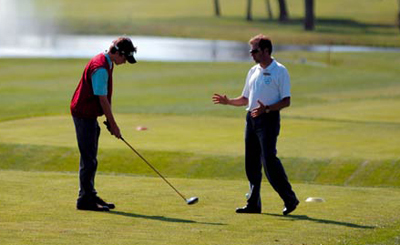 Experienced staff will help you get the most out of your day and there are Olympic-style competitions with medals for the winners. Groups are never mixed, so your party will have exclusive use of the facilities you book. There’s food on site, but many groups prefer to visit one of eight lovely country pubs within easy reach for lunch and then return for the afternoon’s activity. Lots of groups also join in the spirit of the occasion by dressing up as country ladies and gentlemen.